What happens when a storytime guest doesn’t make it? Bug Storytime! Everyone should have a storytime in their bag, so to speak, ready for unplanned events whether at your own library or at another location. This is one of the storytime plans I keep handy and it works nicely. Who doesn’t love bugs? We started with the song cube. It provides instant singing and moving ideas, regardless of the theme, and invites the kids to be actively involved in storytime. It is also a great icebreaker for new families that aren’t quite sure what to do with themselves at the beginning. Next we talked about bugs and insects and bugs that aren’t insects (arachnids for example). Kids were a little sad when I told them spiders were bugs, but not actually insects, which made me break into song (Itsy Bitsy Spider, of course). The kids quickly followed along! To keep the smiles going, we also sang the opposite, Biggy Wiggy Spider using our whole bodies. We read three books this week, but there are many more that would work well for this storytime. Most of them are common in any library collection so you can find something at the last minute. 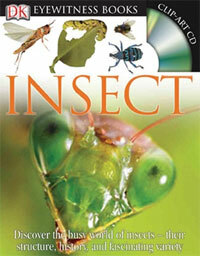 This book offers great illustrations for talking about the common anatomical features of insects. Any nonfiction title that offers high quality photographs works well. This book, and the several related titles, are popular with both girls and boys. 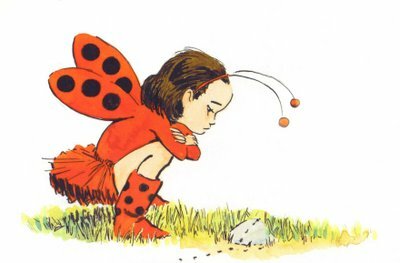 Each title shows ladybug girl using her imagination and dealing with the emotional aspect of childhood experienced by many kids. 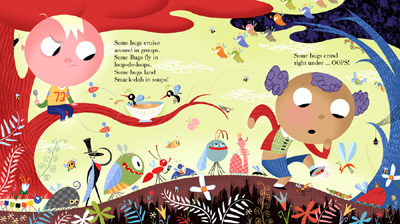 This book’s rhyming text and bright images make for a fun read. 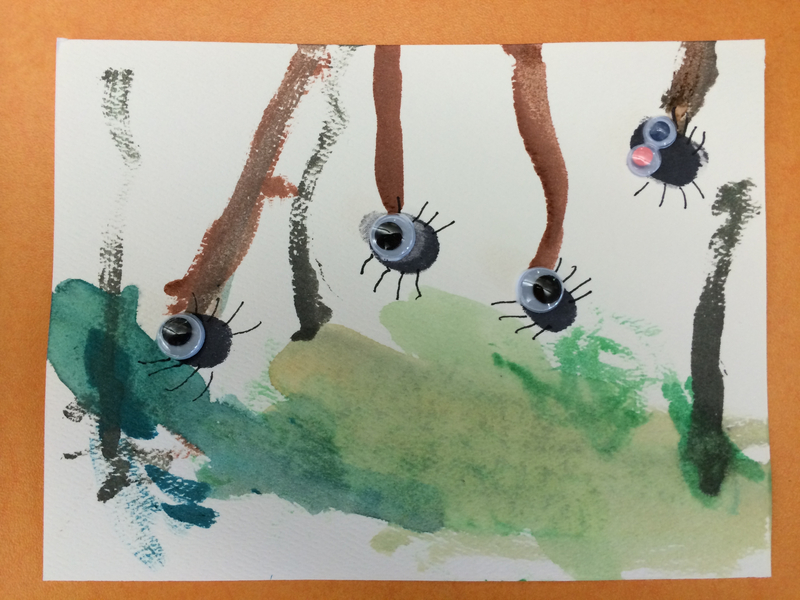 As a group we enjoyed playing versions of I Spy… a blue bug or a flying bug, for example. Instead of kids running up to point to the bug, I asked them to use their words to describe for the rest of us where the bug was on the page. 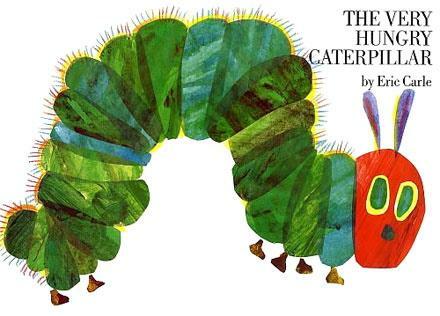 A timeless book that kids love and delight in being able to predict the story and read along. In between stories we played a game of Simon Says, bug style. I found the idea on Jbrary’s Bug and Insects Storytime Pinterest Board (check out the board for other related storytime reads and songs). I couldn’t find the actual cards seen on the board, but I had time to make my own quickly using clip art. The game was quite a hit and got us all moving in creepy crawly ways. We also danced around the children’s library to the Caterpillar Conga by Tim Russ & Jedda Roskilly from their Bugsters Tunes & Tales album (played on my iPhone and broadcast on portable speakers). We had three stations this week that were easy to put together with items I keep on hand. Tinker Lab has a nice write up about this craft and I used a modified version of the project based on the materials I found in my craft stash. I like to include activities that offer experiences, but not always a take home product. Sensory tubs are always popular with a wide range of ages and I love the bug spin on this one from No Time for Flash Cards. Noodles need to be prepared in advance with time to dry overnight. 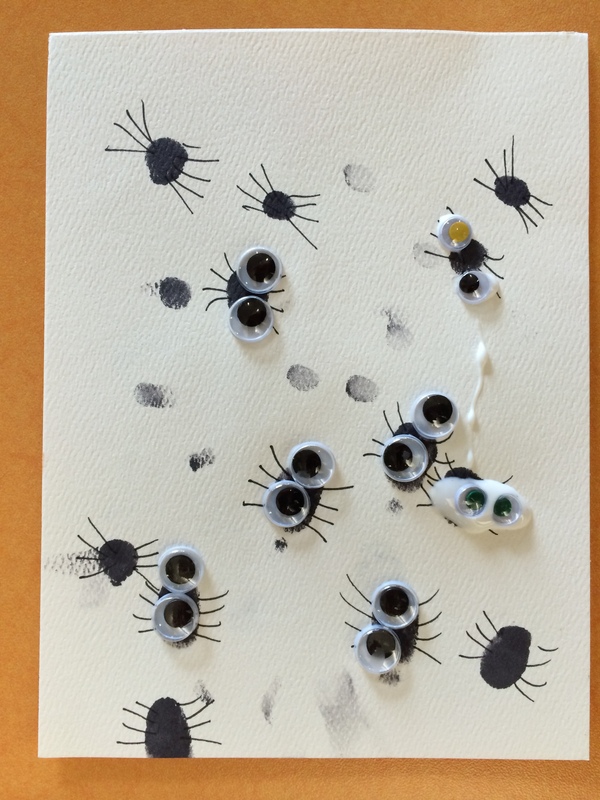 This activity could be used in a bug storytime, color storytime, or anytime! I invited kids and caregivers to sort the butterflies by color using these colored plates from Ikea, spoons, and measuring cups. You could also use play tongs. 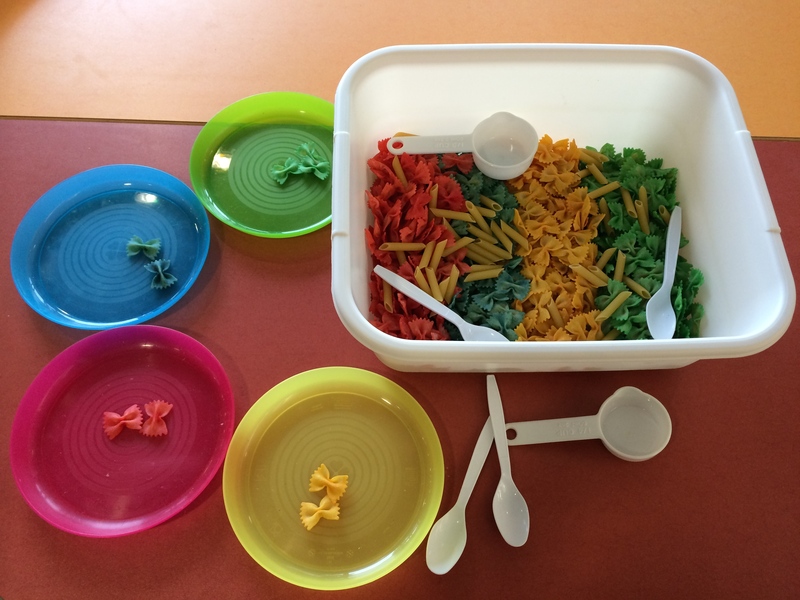 Most kids just played with the noodles using their hands, but some took on the sorting challenge. I did offer another craft station at which kids could make simple snails. Having multiple stations at storytime can be a lot of action and prep sometimes, but with large crowds and small tables, a third activity provides additional options to address different interests and prevent waiting. I found this craft at Art For Young Children.